When you begin to develop a rash, it can be worrying - it is hard to know if the rash is harmless, or if it was caused by something worse. Knowing about different types of skin rashes that itch can help you to determine how to move forward in managing and treating your rash. These are nine of the most common types of skin rashes in adults. 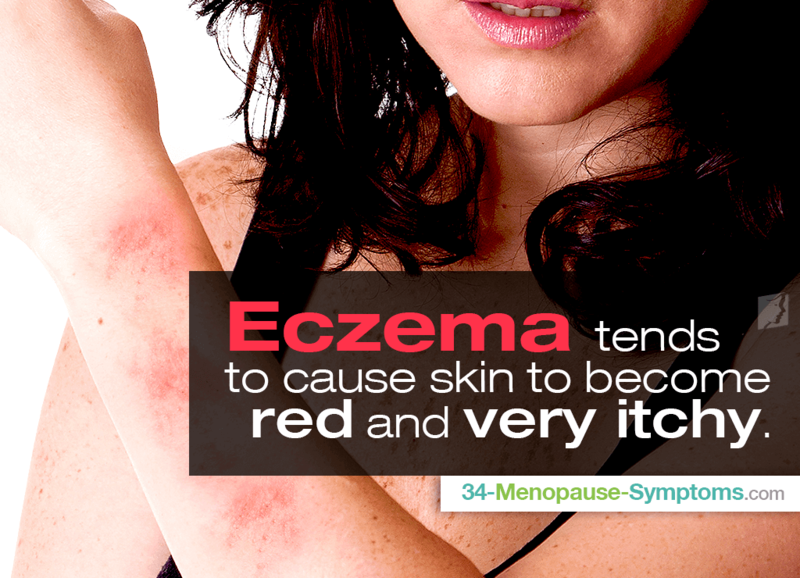 Eczema is a chronic rash that tends to cause skin to become red and very itchy. It often shows up in patches on different parts of the body and can affect any area, although it is often found on the limbs, hands, feet, or neck. It may go through a cycle of flaring up and subsiding. Also a possibly chronic rash, psoriasis occurs when the life cycle of the skin cells increases and dead cells begin to build up. It often presents with white, scaly skin surrounded by red, swollen skin. This rash is long-term as well, and it nearly always affects adults. It causes small red bumps on the face and neck. It may flare up occasionally because of triggers - which vary from person to person - but it may also be dormant for long periods. Shingles is a reoccurrence of the chicken pox virus in the bodies of adults who had the chicken pox as children. It causes small chicken pox-like blisters to appear and spread over a large part of the body, but it usually only lasts four weeks. This rash is scaly and usually appears initially on the torso, but may spread to the neck. It is is a relatively common skin condition that causes a temporary rash of raised, red scaly patches on the body. Pityriasis rosea can last up to several months, but medication may lessen the symptoms. Direct contact with any sort of irritant causes contact dermatitis. With many types of irritants, the rash will be dry and scaly, and may not even itch. However, other substances - such as poison ivy - cause specific types of contact dermatitis that can itch severely. After exposure to an allergen, many people experience hives. These are usually red bumps and blisters that cause a strong itching sensation. If the allergen was exposed to the skin, the hives often form in that area, but they may spread to other parts of the body as well. A heat rash, also called miliaria, forms when hot temperatures affect the sweat glands in the body, and the skin reacts badly. It appears as small bumps, sometimes red, that may itch, sting, or not produce any symptoms. They recede once the temperature cools. Intertrigo occurs with skin-to-skin friction, commonly experienced between the tops of the inner thighs or under the breasts. The skin usually becomes red and painful, and may even begin to bleed. Although this may be useful in recognizing types of rashes, any rash that causes significant pain or distress should be examined by a medical professional. Learn more about ways to manage constant itching on the body.